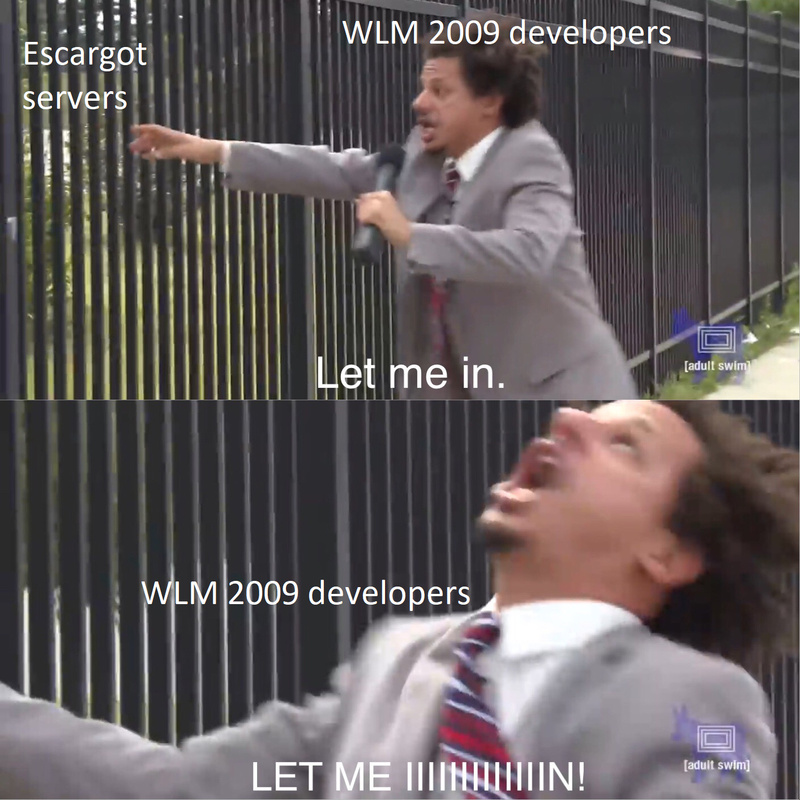 After a year of being puzzled, we've finally got the WLM 2009 problem solved! Also Escargot comes with pre-patched installers so I don’t really see the need to complain now. everybody! get yer hype hats on!